Towards the end of primary school, you’ll probably notice a shift away from task-based homework towards independent studying, such as researching a topic or revising for tests. 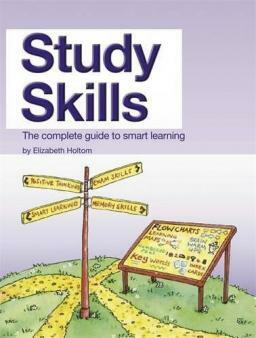 And with SATs and secondary school approaching, learning good study habits is essential. Being an independent learner also fosters greater success and enjoyment: ‘When children explore a subject for themselves, they become engaged with it and develop a better understanding,’ adds Juliette Collier, deputy chief executive of the Campaign for Learning. 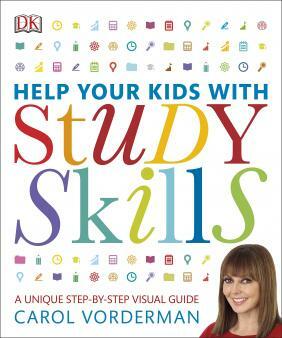 So how can you help your child develop the study skills that will help them now and in the future? Show your child how to break a task down into manageable sections. ‘Rather than looking at the essay as a whole, separate it out into planning, researching, and then writing the introduction, middle and end, so it feels more manageable,’ James advises. Encourage your child to plan and set goals before beginning a project, and to evaluate those goals afterwards: have they achieved them, or do they need more work? What could they do differently next time to make things easier? Trying to write down every word the teacher says not only makes it hard to keep up, but also leaves your child with too much information to retain. ‘Encourage your child to note just the trigger words; it’s like writing a reminder on the back of your hand,’ says James. ‘So that your child doesn’t forget what was said, the key is to review what they've written afterwards, and keep reviewing it regularly,’ says James. Your child can also add any extra details that pop back into their mind. ‘Help your child get used to chunking: breaking revision tasks down into small, manageable parts that he can focus on one at a time,’ says Juliette. Filing cards, highlighters, mind-mapping, sticky notes around the house... 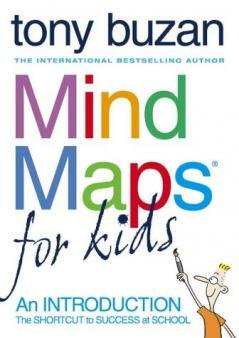 Encourage your child to use visual aids to help the information stick in their mind. ‘Anxiety is one of the biggest barriers to performing well in tests, so help your child by talking about how they are feeling,’ says Juliette. The internet is a great information source, but encourage your child to be resourceful by also using books (at home and in the library), encyclopaedias, surveys and interviews of friends and family members and visits to museums and other relevant places in their research. ‘Help your child evaluate information to check if it’s accurate, for example by looking at multiple sources to see if they’re consistent,’ says Juliette. ‘A vastly underestimated research skill is to find your information, and then look for sources that offer the counterargument; this helps your child to present balanced, in-depth information,’ says James. Encourage your child to do their homework as soon as they get home. ‘This incentivises them to be productive, because once it’s finished they can relax,’ James explains. Find more information about essay writing, exam revision, studying for A-Levels, choosing a university, writing a personal statement, completing a UCAS form and exploring alternative routes into higher education such as apprenticeships on the Mark Your Mark website from Middlesex University.